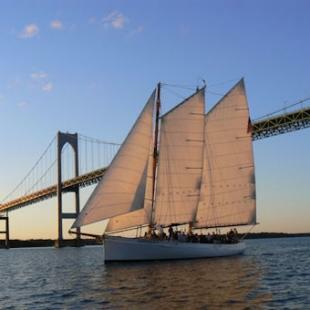 Taste the wine and sail the seas of Newport during this amazing Newport Sip & Sail Tour! 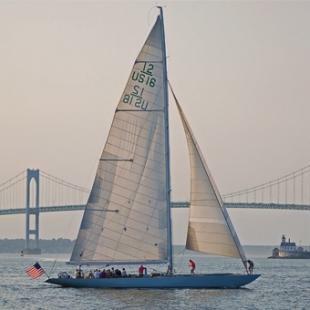 Enjoy a combination of relaxing on a legendary yacht paired with a beautiful Newport winery tour during this Sip & Sail package! Whether you are a white, red, or sparkling wine drinker, there is sure to be a delicious option for you! 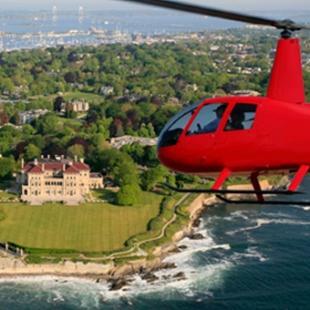 Just 10 minutes from Newport Harbor, this 1.5-hour tour takes place with the largest grower of wine grapes in New England. Your time at Newport Vineyards may include a vineyard tour, winery tour, wine tasting, and a Newport Vineyards' wine glass souvenir. 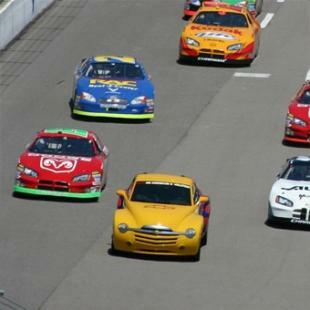 There will be nothing to "wine" about during your 'Newport Sip' portion of this package! 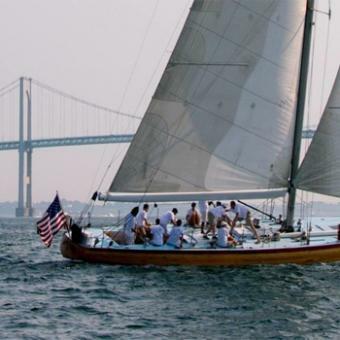 Set sail on a legendary America's Cup yacht for a peaceful 2-hour cruise near the city of Newport. On this sailing excursion, you have the option to sit back and enjoy the ride, or you can participate in sailing the yacht. 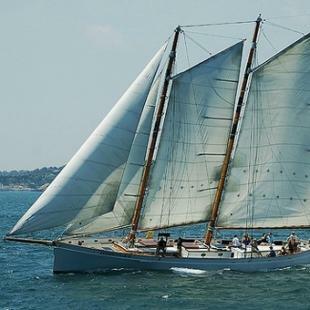 No experience is necessary to join sailing 1 of the 65-foot yachts named US 16 Columbia and US 23 Heritage! 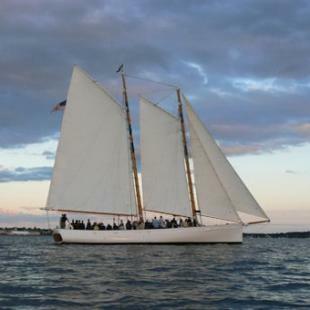 During this Newport Sip & Sail tour, locals and visitors alike can enjoy different perspectives of this historical Rhode Island city! 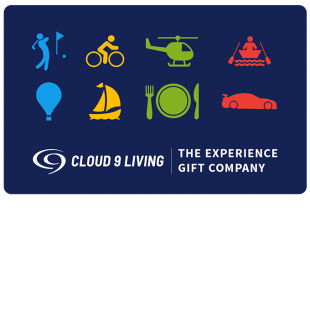 Total duration for this experience will vary based on the wine vineyard schedule. The tour will include an approximately 2-hour harbor cruise and 1-1.5 hour long wine tour. 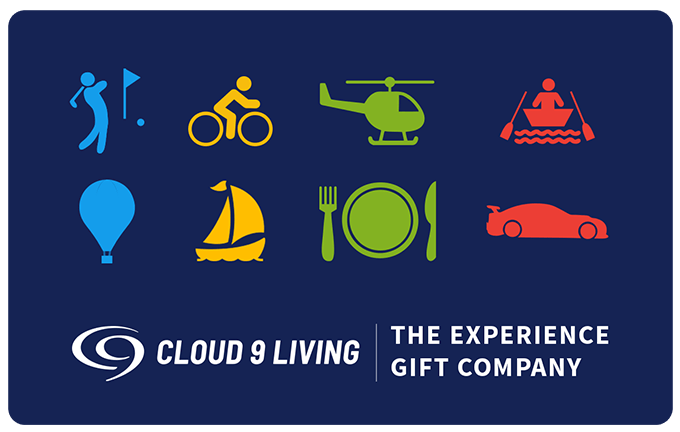 You will be accompanied by up to 16 guests during the sailing cruise. 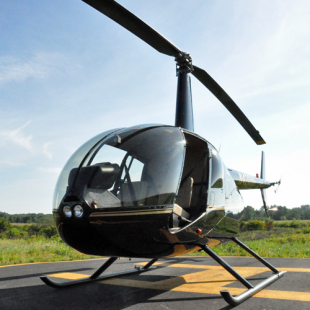 You will be accompanied by up to 6 guests during the vineyard tour. No, gratuity is not included in the price but it is appreciated if you enjoy the tours. Do you have to schedule both tours on same day? You have the option to schedule your sailing cruise and winery tour on the same or different days. For the sailing portion, food and drink will not be provided. However, you do have the option to bring your own soft drinks, beer, wine and food. What all is included in this package? 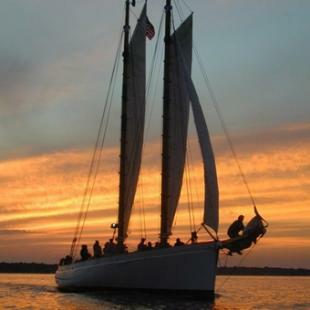 This Sip & Sail package includes 1 ticket for a vineyard tour and 1 ticket for a sailing cruise.